Are you preparing for the change in the coming weeks. 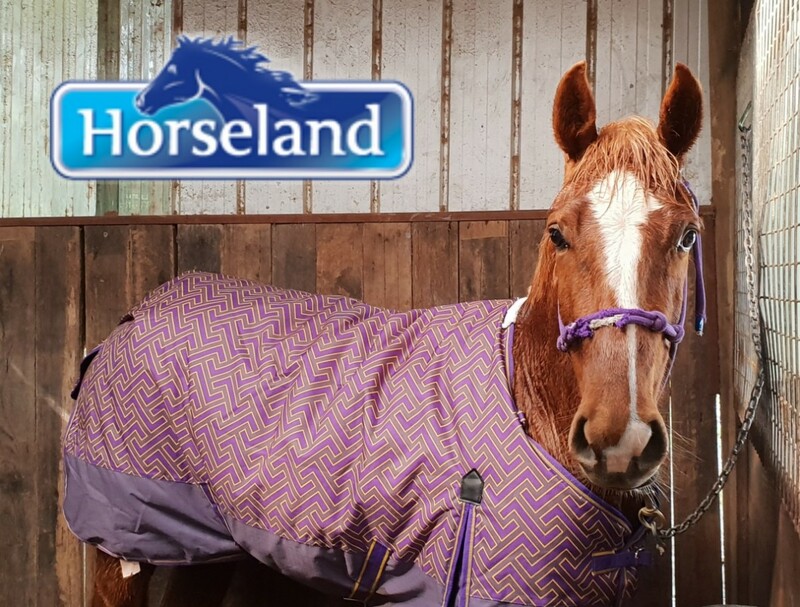 The nights are cooler therefore putting a light 220g Polyfill with the Strength 1200 denier Horseland Weatherbeeta rug on in the evening will keep your horses body temperature just right. 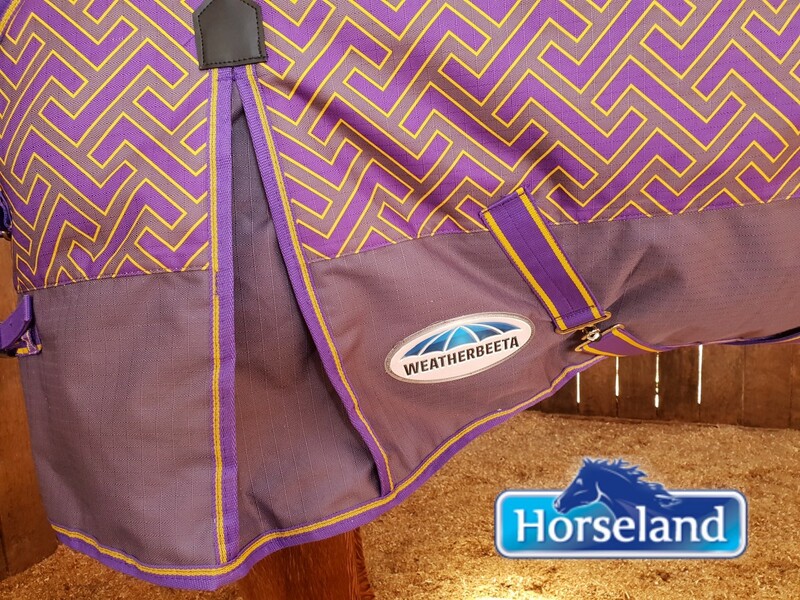 Nothing better than a rug that breathes is light weight and very affordable. This particular rug is a ComFiTech Essential.